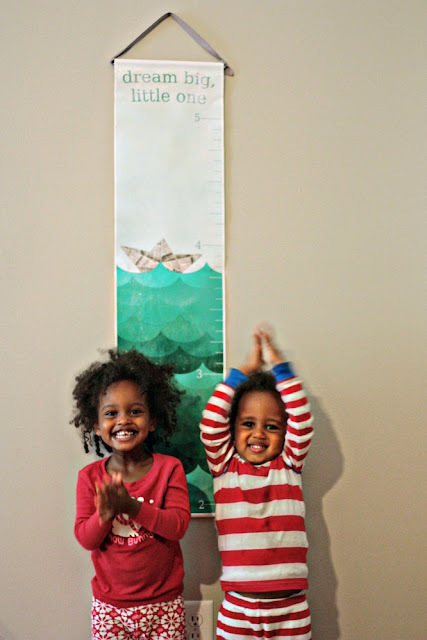 Gus & Lula: Zulily and growth charts, too! Zulily and growth charts, too! We have a handful of designs, with hopefully more coming soon. And of course, we have art prints, too! Stop by and check it out!